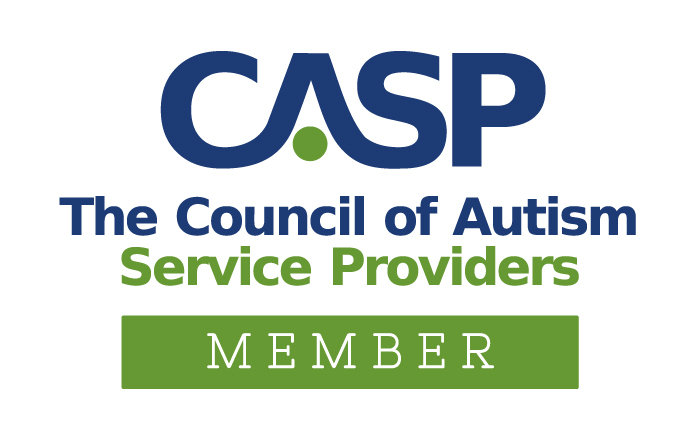 Jessica is a Board Certified Behavior Analyst (BCBA) specializing in ABA treatment for individuals with autism. 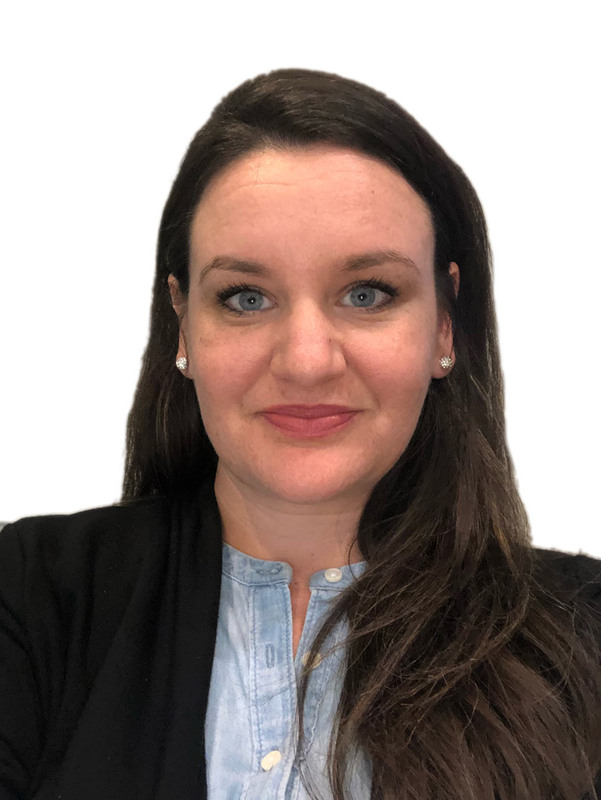 Jessica has professional experience as a BCBA providing behavioral consulting for in-home programs, adult day centers, autism clinics, and residential programs for individuals on the autism spectrum among other developmental disabilities and psychiatric disabilities. She has been working with this population since 2011 where she began as a paraprofessional working in a self-contained classroom for the secondary level. She then transitioned over to a school for autism. From there she spent 3 years as a Registered Behavior Technician at the in-home setting. She then continues on her education and received her Master’s Degree in Science of Psychology with a specialization in Applied Behavior Analysis from Capella University and has since practiced as a BCBA in-home, at an autism clinic, and with adults across an adult day program and residential living. She enjoys applying her clinical knowledge across all ages and settings.